Determined to save Garret from execution, Ember must convince Cobalt to help her break into the headquarters of mysterious drangonslayers the Order of St. George. 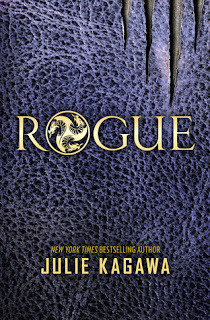 With assassins after them and Ember's own brother helping Talon with the hunt, a reckoning is brewing. The secrets hidden by both sides are shocking and deadly. 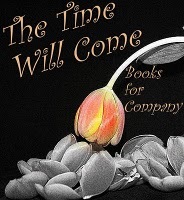 Soon Ember must decide: Should she retreat to fight another day...or start an all-out war? Well, I haven't read the first two books in this series. 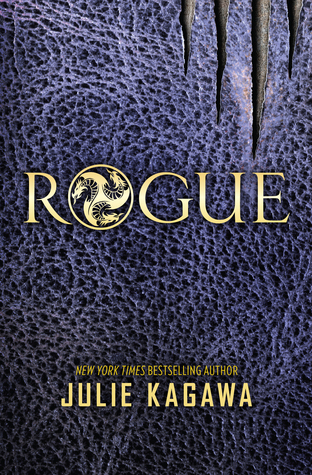 So I have to read them first, and I really hope that happens, because I've really enjoyed Julie Kagawa's books! What about you guys? Happy reading!